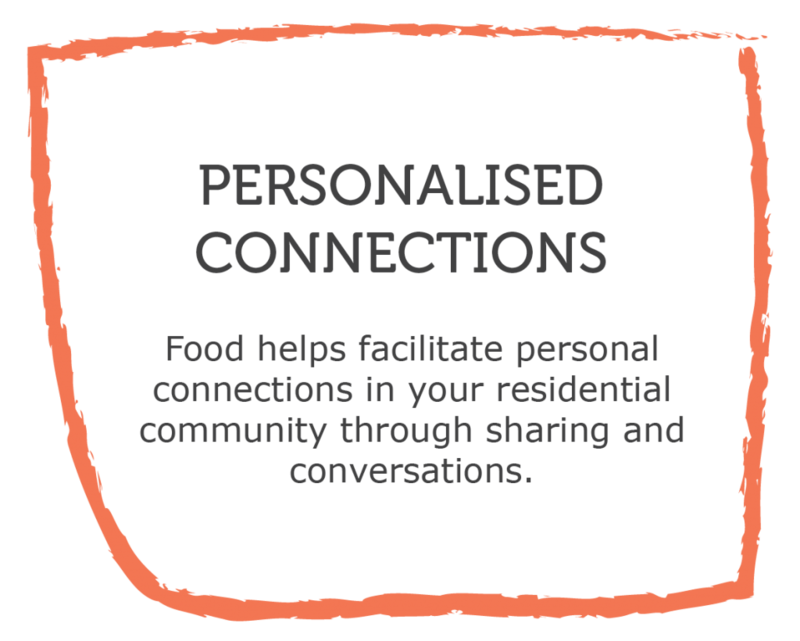 With busy modern life, living in residential communities has lost a lot of the “human neighbourly” connections. Many residents are living isolated lives in vertical villages, suburbs and towns. 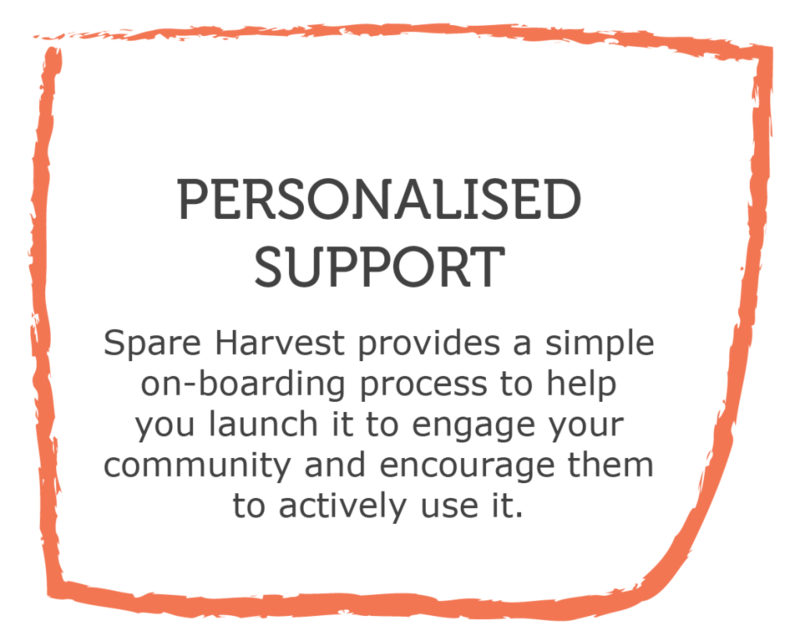 Spare Harvest’s Business Partnerships connects residents living in apartments, housing estates and small communities. How does it happen? 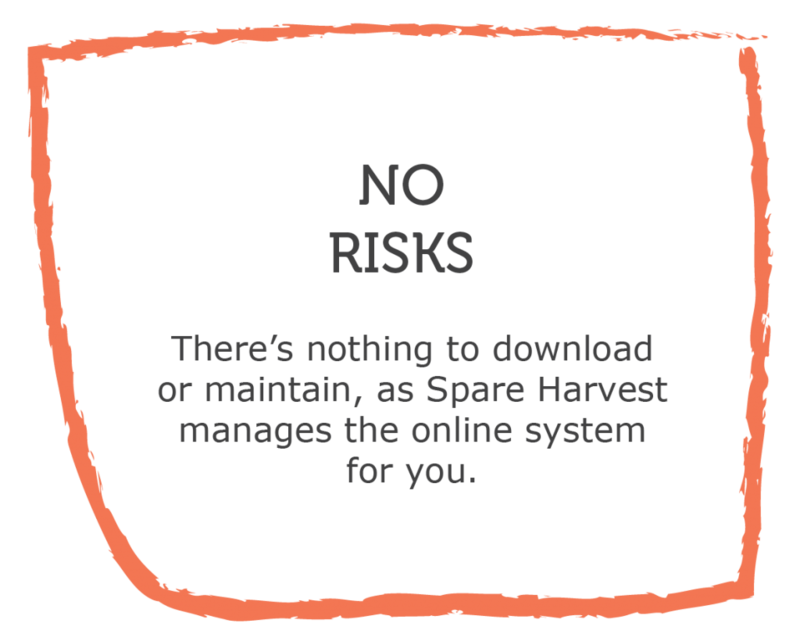 Our online community-sharing Marketplace is the catalyst. 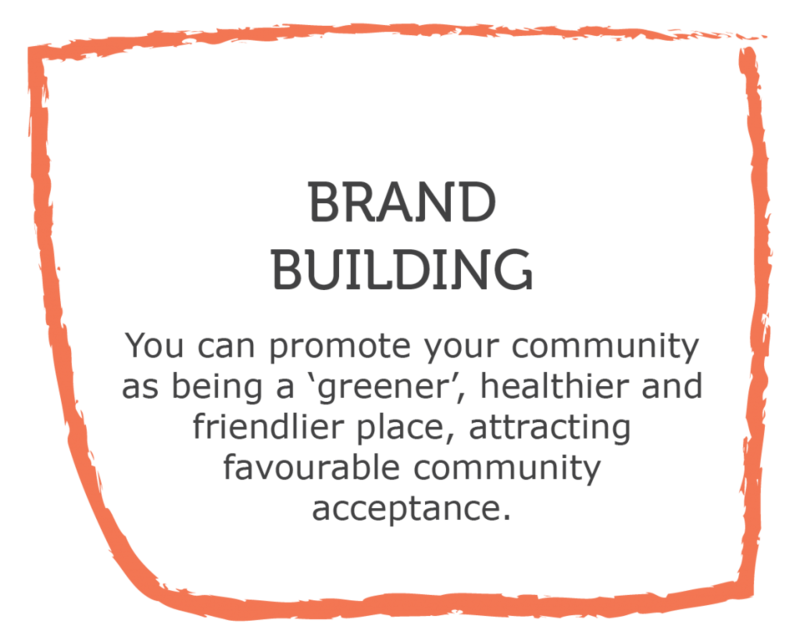 By creating a community group for residents, it allows everyone to connect. They can then swap, sell, share and source home grown food and garden products to encourage healthier eating and reduce wastage in the community. 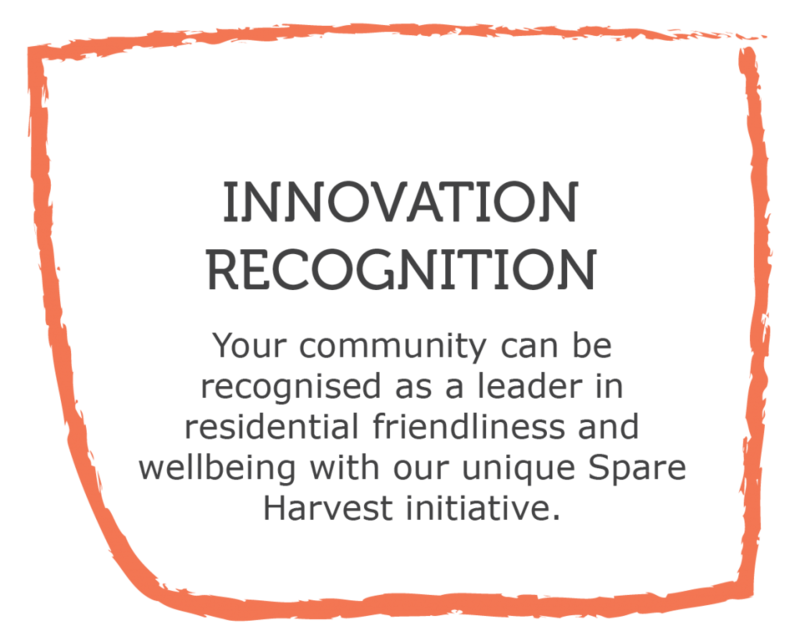 Through conversations that spark from sharing things, Spare Harvest helps creates friendlier and more sustainable residential communities.